Would have never guessed it’s in England though… Where was it taken? 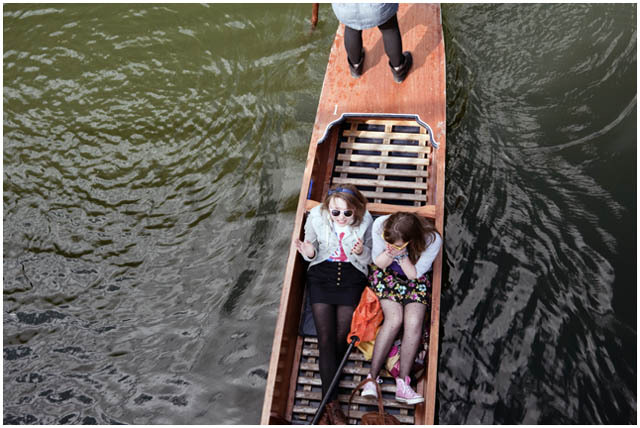 It was taken in Cambridge looking down onto some people punting on the river Cam. Punting is preety big here!